OEM length slide blank for the SIG P365. Login for dealer pricing. OEM length slide blank for the SIG P365, machined from 17-4 stainless steel. Login for dealer pricing. 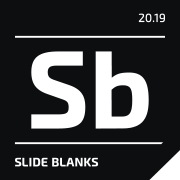 Copyright © 2019 Slide Blanks. All rights reserved.